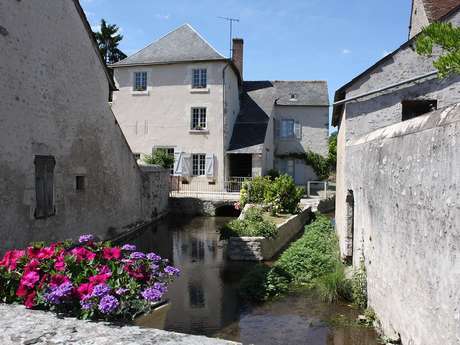 « Les Treilles » B&B belongs to the region of Loire Valley, where you can find a lot of historical monuments and chateaux, many remarquable gardens and natural landscape notified in the UNESCO area. This environment is conducive to the well-being, to the good food habits, to the physical activity, to the pondering and to the rest. And it could be yours from the breakfast (organic, home-made, well-balanced and carefully cooked & baked). It also would be revealed to you by a documented touristic and gastronomic wide selection in a generous conception of welcome.